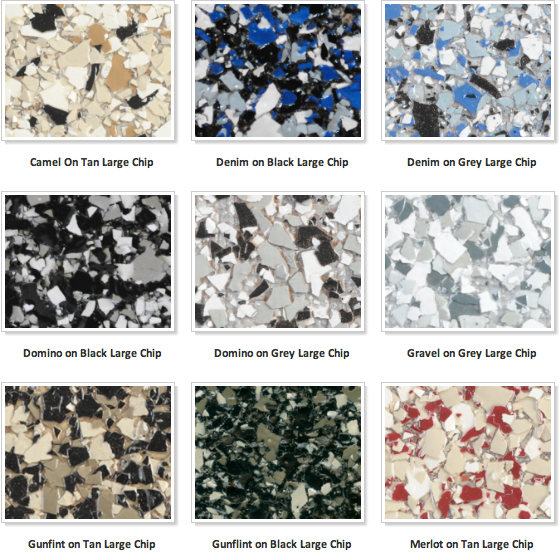 Our 2 layer, easy to install chip systems are our most popular seller with installers. They are great for any garage, basement, bathrooms, and light commercial environments. 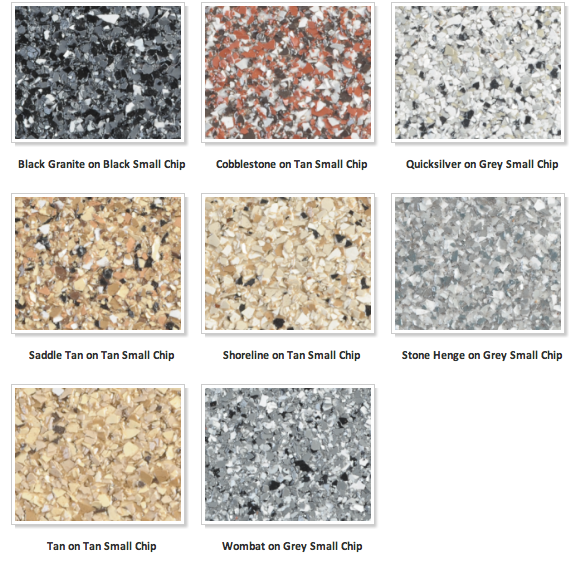 There are many different colours of chip to choose from which makes it easy to make that exact floor that you have been picturing!